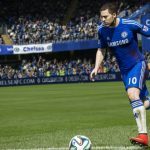 There is no doubt that EA Sports have already begun the development of their newest football simulation game FIFA 17. We are hoping to find some new features and improvements for PS4, PS3, Xbox 360, PC and Xbox One consoles. 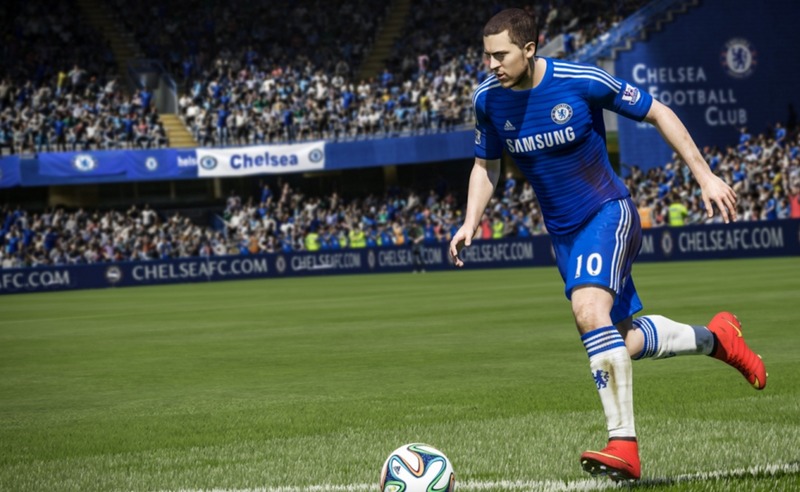 There are lots of FIFA 17 features wishlists all around the Internet posted by game fans. So we decided to share a compilation of them. It would be great if FIFA 17 players could customize default stadium. For example, game developers could give default stadium like aloha park or give gamers an ability to modify it entirely for their career or pro club. Furthermore, EA could include new options of even wider modifications like changing the design or color of nets and scoreboards, let FIFA 17 users choose loud fans with flares or the ones booing when loosing. It would be really great if EA would let gamers to modify crowd existence and cheering of every goal or match won. How cool would that be! Imagine playing a completely different role than ever before in FIFA games history. That will be a great plot twist as sometimes it gets a little monotonous playing the same role all over again. So EA could add some refreshment to the FIFA 17 game – new feature that allows you to play as a referee. This will definitely bring some fresh air to the FIFA football simulation game. EA could think about including new licensed stadiums in FIFA 17. Those might be: Red Bull Arena in New York, Maracana in Rio de Janeiro, Bay Arena in Leverkusen, Sao Paulo Stadium, New Udinese stadium, Benfica stadium Kansas City Stadium, Legia Warsawa Stadium and Hoffenheim Stadium. New international tournaments could also be included in the game. That could be Asian Champions Cup or Liga America. In current FIFA game versions there is no option to analyze performance from different perspectives. It is frustrating when you play really hard and still cannot see the star ratings of your team. EA could upgrade performance statistics in FIFA 17 by adding star ratings as this is a serious issue to improve. Player loyalty is important factor in football so new feature – loyalty rating – should be added to the FIFA 17. An ability to see the loyalty rating of each football player in the team would be very helpful. For example, Marco Reus will have the high one and Kevin De Bruyne will have the low one. Such rating will be useful when selecting the team and deciding on their ground position and is important in creating team strategy and tactics. Such tactics like fixed position and roaming could be included in FIFA 17 to improve the quality of the game. This will lead to more exciting game strategy and better overall gaming experience. If we are doing great in our team, it would be nice to receive manager offers from a few small or other teams. Especially if we are showing good results in every season or league more teams should offer to support our team as a manager, particularly smaller clubs should be included in the list. An option to accept or reject proposal would be beneficial. EA can create each player with its own personality traits – like behavior on the ground and in locker room with other football players. If some of the players seem to be aggressive, it would be manager’s responsibility to keep them in control. Also, would be fun if FIFA 17 will have an option to customize the appearance of players, for instance, change their hairstyle. Every time after the match, a press conference could be held with various questions from the journalists. That would allow FIFA 17 gamers to see how each player reacts regarding their personality traits. In order to avoid bad public performance, manager can give advices to all players before the press conference event. That would include what to say and what topics to avoid. Personal player’s stories can be included in profiles like their background information. That would be a very interesting option for the FIFA fans and will connect them with their selected players emotionally. It is always exciting to know such stories and EA can include some stories of players like Scouted regens or maybe FIFA 17 users would be interested to hear stories about some player who was born in shack or was a refugee. PS2 had some really exciting features like the option to update stadium, coaches and scouts. Also, there was an option to see the finance reports of each finished game. Moreover, there was a super cool menu that players used to enter into the FIFA game. All of these exciting options made FIFA the best game of that PS2 era. So EA should think about returning such exciting features in FIFA 17 as well.